A dance composition created by City University London academic Dr Miguel Mera will be shown at Venice International Experimental Cinema and Performance Art Festival. Called Morriña, the audiovisual production will be screened throughout the 11-day event, which ends on Saturday 27th June. Dr Mera, Deputy Head of the Department of Music, directed and composed the piece, alongside filmmaker Bruno Mathez and choreographer Tony Thatcher. Morriña explores relationships between music and bodily movement, examines how communities hold onto perceptions of particular identities and considers how memory and nostalgia are distorted over time. These notions are looked at through the lens of th e diasporic Galician community – émigrés from the north-west of Spain. The festival, which features, experimental cinema, video art and performance art, will be the first in a cycle of three events in June, July and August to feature the composition. Dr Mera said: “I am delighted that Morriña has been selected for the Venice Experimental Cinema and Performance Art Festival in the Video Art category, not least because the city of Venice has such an extraordinary tradition of embracing contemporary art. “It was great fun working on this piece with my collaborators Bruno Mathez, Tony Thatcher and 24 dancers. “We are in extraordinary company at this festival and I am looking forward to some exciting, cutting edge video and performance art." Dr Mera explained that the word “morriña” has no direct English equivalent but can be described as “the despondency caused by the nostalgic longing for one’s lost homeland”. The word is intimately linked to large numbers of Galicians who were driven by poverty or lack of opportunity to migrate in successive waves from the mid-19th century onwards. The piece refers to the gestural and musical aspects of baile gallego, a traditional social folk dance of Galicia, and features musical instruments such as the gaita, a Galician bagpipe. 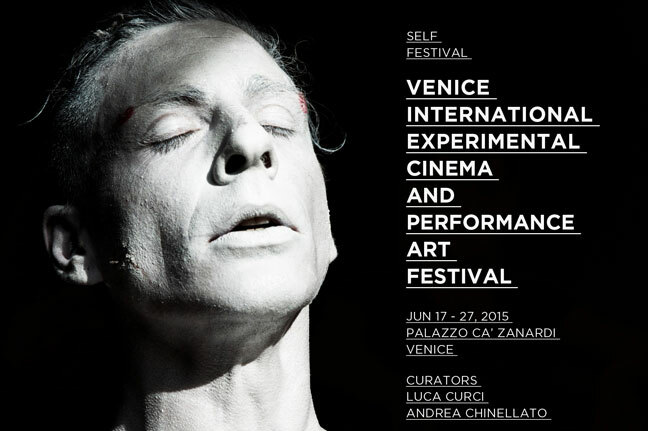 Venice International Experimental Cinema and Performance Art Festival takes place at the Palazzo Cà Zanardi. For more news and information about the Department of Music, visit its website.